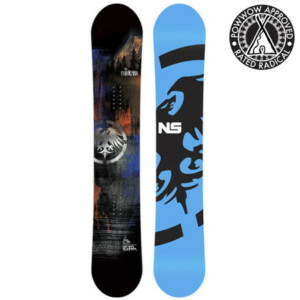 Neversummer Big Gun 169 Snowboard Review 2018-2019- Rated Radical! 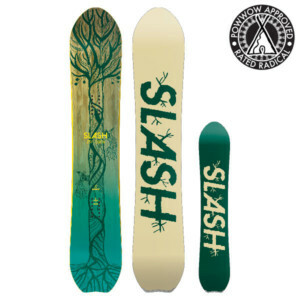 Neversummer Insta gator 144 Snowboard Review 2018-2019- Rated Radical! 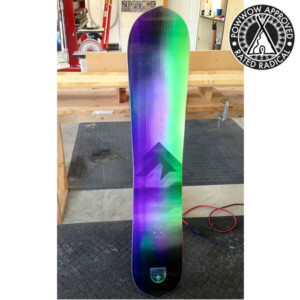 Neversummer Maverick 153 Snowboard Review 2018-2019- Rated Radical! 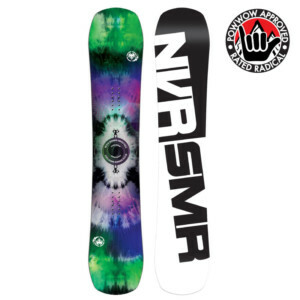 Neversummer Maverix 153 Snowboard Review 2018-2019- Rated Radical! 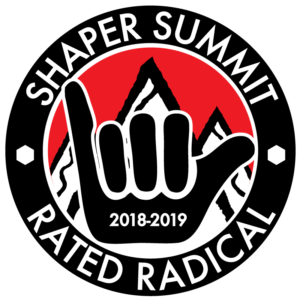 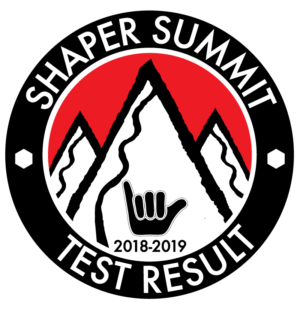 Neversummer Mountain slayer 162 Snowboard Review 2018-2019- Rated Radical! 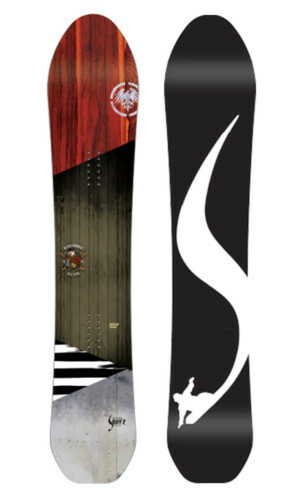 Neversummer Mountain Slayer 163 Snowboard Review 2018-2019- Rated Radical!